The 2014 Smith Haut-Lafitte has a much simpler bouquet than the 2014 Pape-Clément, with scents of pencil lead and cooked meat infusing the black fruit. 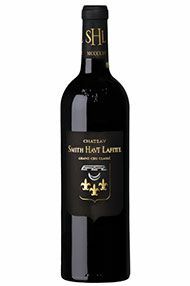 The palate is well balanced with slightly firm tannin, moderate levels of acidity that segues to a very peppery and vivacious finish. This is a sophisticated and classy Pessac-Léognan, though I wonder if it is starting to close down? Tasted blind at the annual Southwold tasting. 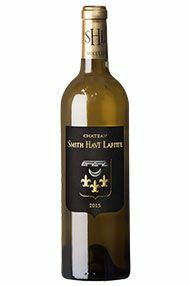 Fresh, zippy and extremely quaffable, it has a slightly honeysuckled nose with lashings of tropical fruit. On the palate the freshness continues with citrus flavours, hints of tangerine and lychee. Good acidity and a superb finish. Something to enjoy as soon as it arrives on our shores. 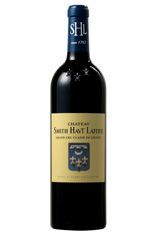 With a generous elegance and subtle underbelly of power, this wine has good weight and balance, and a really decent freshness. The minerality of its commune really shines through and the earthy, grainy tannins are rewarding on the finish. 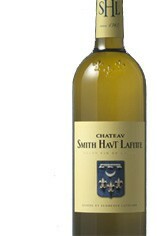 It is a pleasant, tasty and attractive wine. 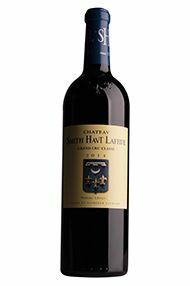 We have really struggled with the red wines from this estate over recent vintages and I have torn out what little hair I have left when reading the huge Parker ratings it has been receiving. 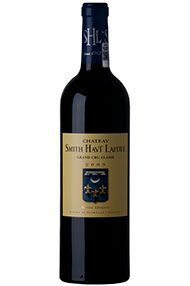 This year, however, the wine does not seem forced or over-extracted, and although I still wouldn’t say it is subtle or shows elegance, the wine has good weight and balance with a really decent freshness. 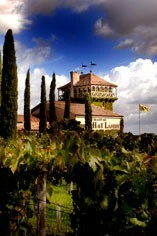 If it is made available at an attractive price this year, it certainly deserves consideration. Drink 2016-2026. A consistent 2013 nose is in attendance with a depth of well perfumed fruit. Red fruits continue at the front of the palate, and similar to the 2012 vintage, the wine doesn’t seem forced or over-extracted. Cool, fresh and quite enjoyable. One of the best of what seems sure to be an outstanding crop of dry whites from this vintage. 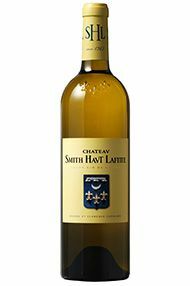 A sumptuous aroma of tropical fruit, great intensity on the palate, with an intriguing twist provided by 5% of Sauvignon Vert, a unique feature of Smith Haut Lafitte, and vibrant, refreshing acidity on the finish. A beautifully balanced wine. An appealing nose is followed by attractive baked fruits on the palate. 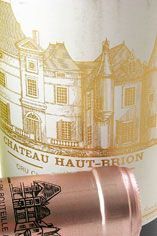 There is good acidity and generosity here, with a depth of fruit and a satisfying finish to complete the picture.